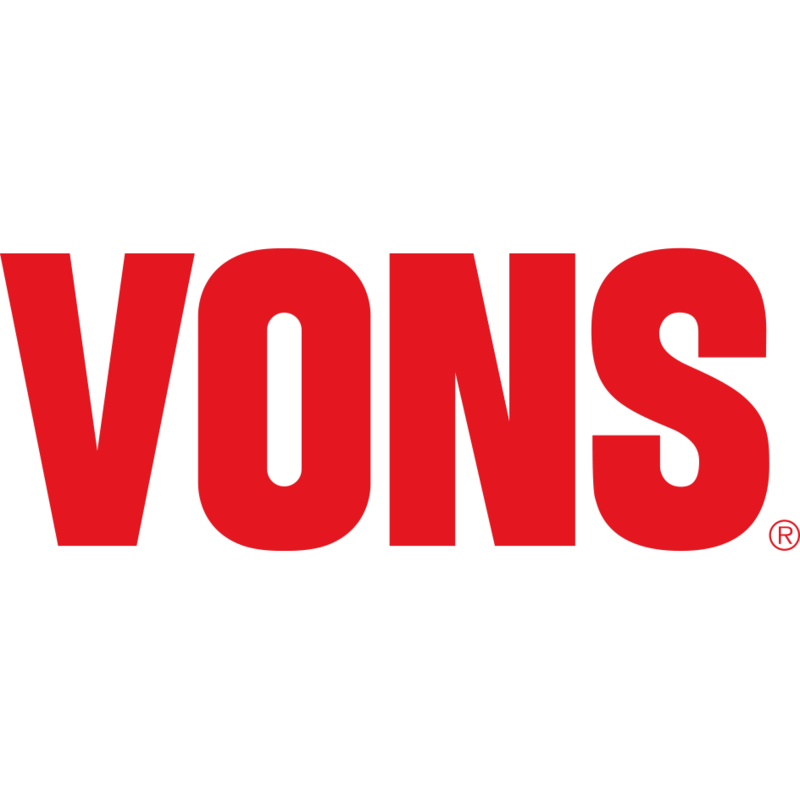 Visit your neighborhood Vons Pharmacy located at 1260 W Redondo Beach Blvd, Gardena, CA for a convenient and friendly pharmacy experience! 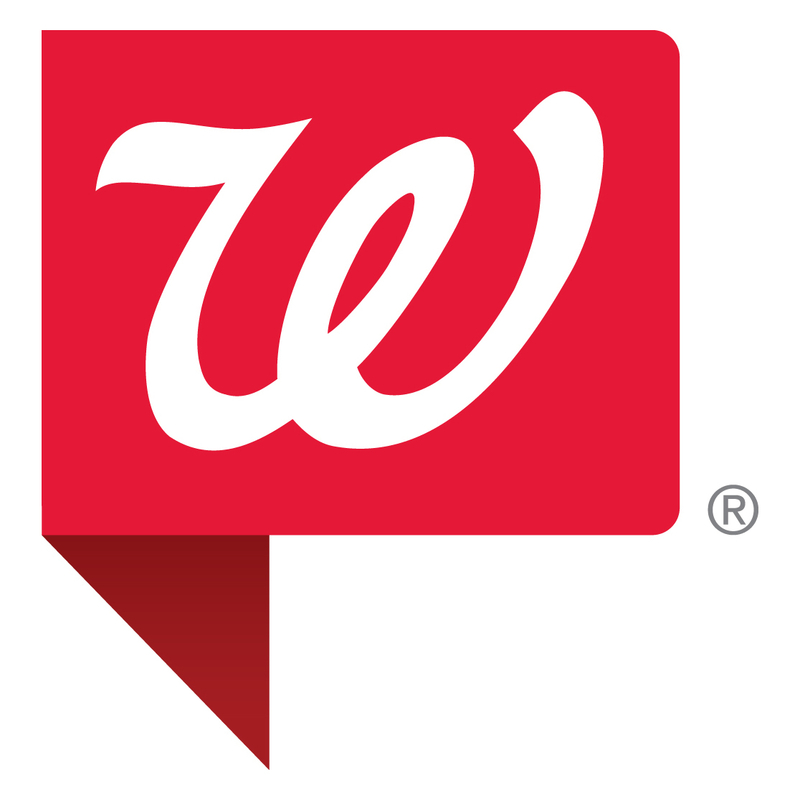 You will find our knowledgeable and professional pharmacy staff ready to help fill your prescriptions and answer any of your pharmaceutical questions. Additionally, we have a variety of services for most all of your health needs and accept most forms of insurance. For more information, stop by or call (310) 767-7940 today!